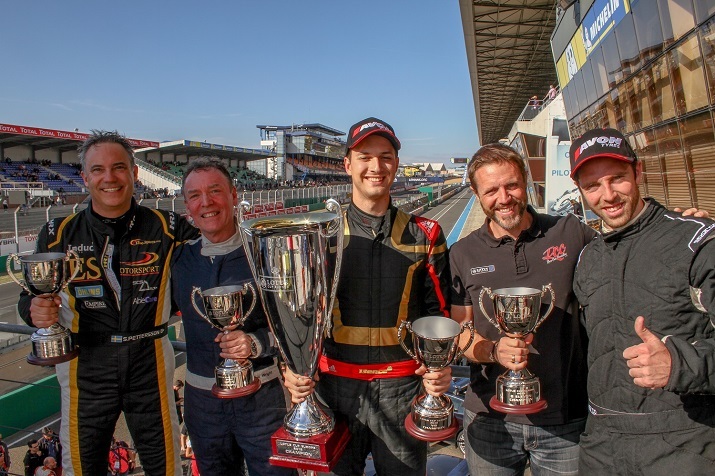 New Lotus Cup Europe champion Bence Balogh scored a hat-trick of wins at the season finale in Le Mans this weekend, bringing his 2018 victory tally to a total of 11 from 17 rounds. 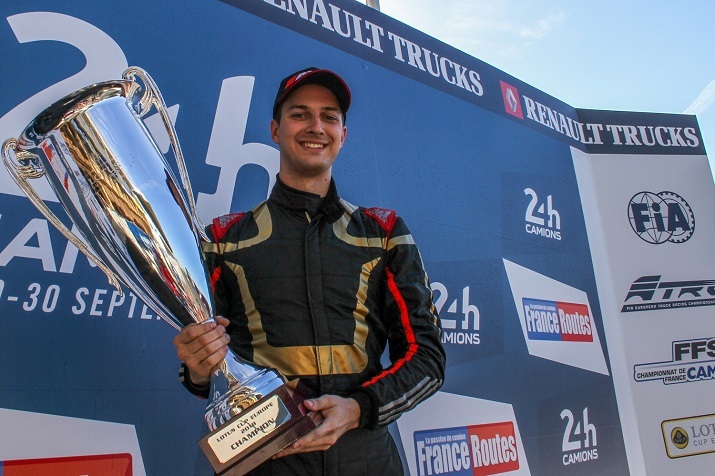 The FIA International Series supported the hugely-popular 24 Heures Camions truck racing event, with nearly 60,000 spectators in attendance at the legendary French venue. 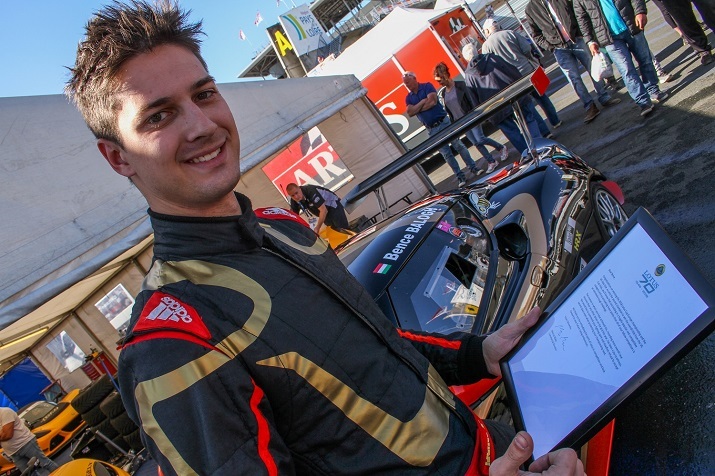 Having secured the title at Silverstone last time out, Balogh stamped his authority over the final three races of the year, having already taken pole position. In the opening encounter, the Hungarian quickly dropped compatriot and fellow front row-starter Tamas Vizin to romp home to victory over ecstatic podium finishers David McInulty from Britain and Thierry Verhiest from Belgium after a pulsating battle for second place that featured challenges from several drivers including Vizin, Swede Daniel Palma and Dane Nikolaj Ipsen. Vizin led the early laps of race two, but was quickly overhauled by Balogh then dropped out with mechanical trouble, leaving McInulty and Palma to fight for second place. The Briton claimed the advantage, however his rival got his revenge in the final race of the season, finishing in the runnerup position. 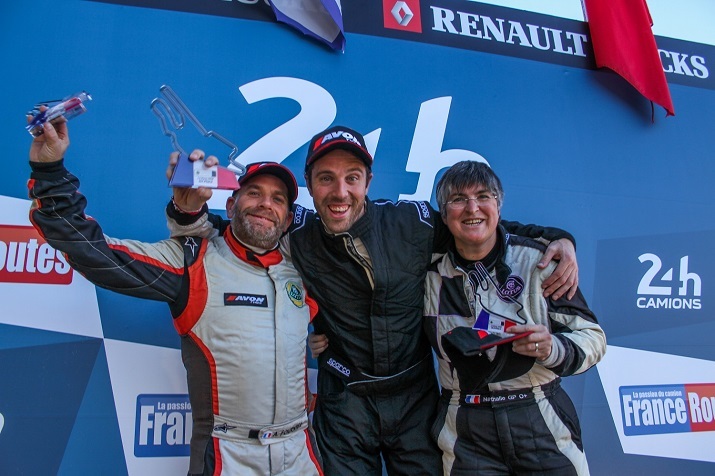 In the 2-Eleven class, Frenchman Anthony Fournier won the first race, but battled hard with compatriot Christopher Laroche in the following two. Laroche secured the victories, sealing the class title for himself and brother Franck, with whom he shares the car. Britain’s Ian Fenwick claimed a podium finish, as did French drivers Natalie Genoud-Prachex and Philippe Loup. 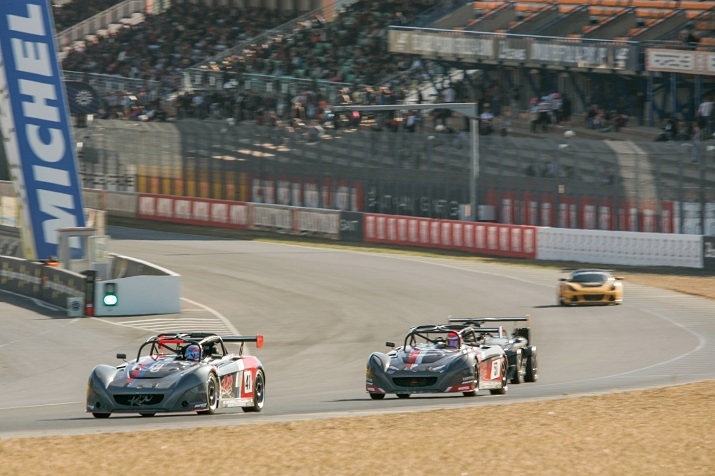 The races were more straightforward for Britain’s Andrew Wright, who claimed a triple win in the Open class with his series one Exige. Three fantastic Production class skirmishes provided much of the action at the season finale. Frenchman Thierry Hedoin claimed a double win, before Britain’s Mark Yates took the chequered flag in the last race, making amends for a thwarted victory in the opening encounter. Podium places were secured by Britain’s Dave Carr, Frenchman Jean-Pierre Genoud-Prachex, and class champion Sven Pettersson from Sweden. 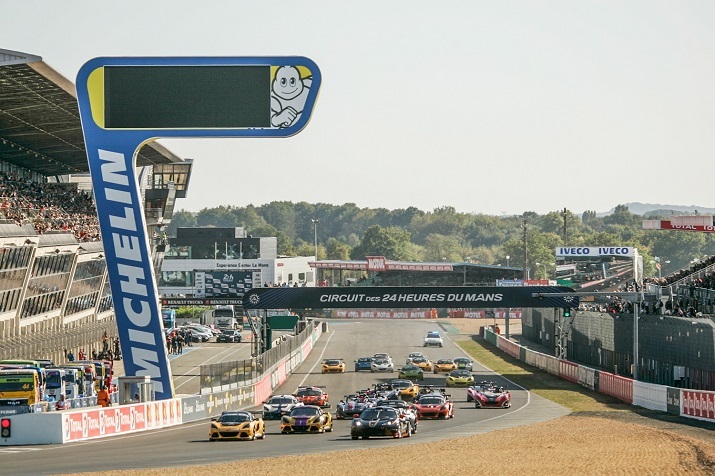 After the third race, the overall and class champions received their trophies on the famous Le Mans podium, overlooking the huge 24 Heures Camions crowd, in addition to letters of congratulations from Group Lotus. 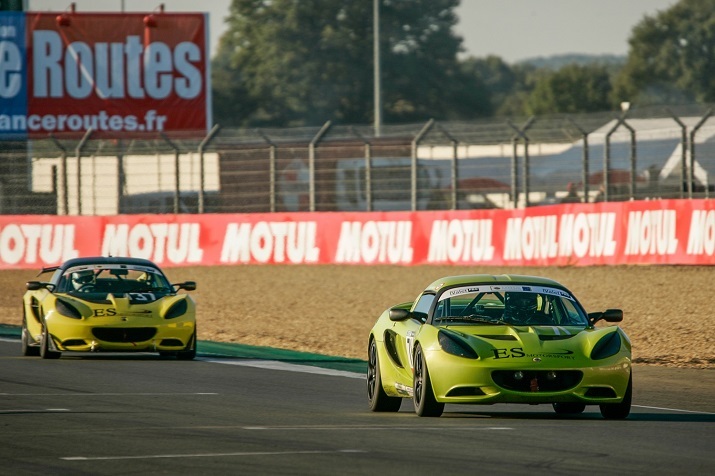 The Lotus Cup Europe 2019 calendar will be announced shortly.